I am a runner. I am an athlete. 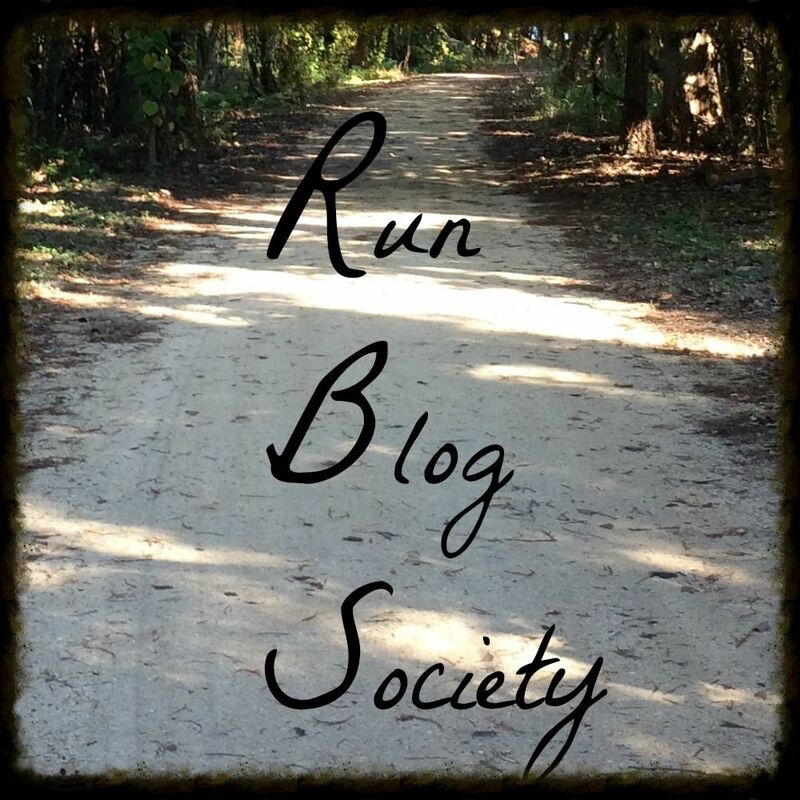 I figured I need to write a post on my running. As weird as it is for me to say I am a runner. I am an athlete. My whole life I have hated running. I&apos;m not fast. I&apos;m not winning races but I do love Disney and I love running disney races so I do it. I subscribe to the Jeff Galloway run-walk-run method which is counter-intuitive at first. How can u go faster by walking? But the more research I did, the more it really does work! I have been doing this for almost two full years now and love it! I usually do an interval of 3 min running to 1 min walking. When I train, I do 1:30 running to 30 sec walking to increase my endurance. Min miles). When I&apos;m in race mode,I do long runs on the weekends ranging from 5-13 miles depending on where I am in my training. When I&apos;m not in race mode, I usually do 3-4 miles on the weekend. I&apos;m in race mode now for sure. The Disneyland half is Labor Day weekend! So soon! So this weekend is our 11 mile run, the farthest I have gone since jan. I have a lot of races coming up so I have to stay positive. This race will be different for me. I am doing the Dumbo Challenge which is a 10k on Saturday morning and half marathon on Sunday. Training for a double race has been challenging and very tiring. I have realized the Importance of stretching every day and also fueling my body correctly. When I eat crap, I feel like crap and my runs are hard. When I eat clean, I feel good and my runs are good. I try to up my whole grain carb intake when I have long runs because the best way to build the strength. I have been trying to eat a lot more fruits and vegetables the last few weeks and it has been working. I feel much better and have continued to lose weight. I have also kept my protein rate high as well through meats, nuts, beans and Greek yogurt. Same with fiber. That&apos;s all for now. I will write after my run what we ate before and after and how we hydrated.